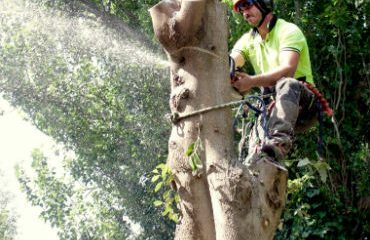 DMS Tree Company is one of the leading arborist firms in Victoria, offering a complete range of tree care & tree removal services across Victoria. Whether your trees are sick, dying or need a tree surgeon for pruning and trimming, we can help. 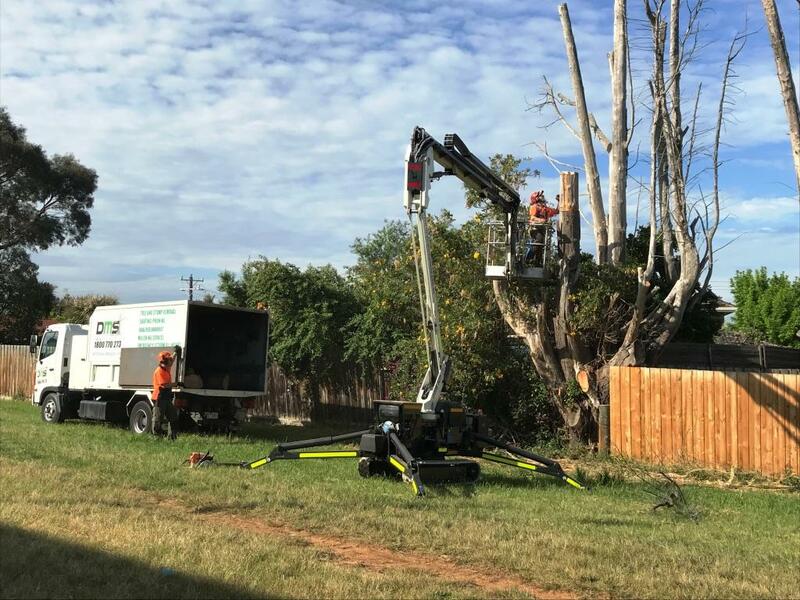 Being able to diagnose all types of tree diseases, DMS Tree Removal Melbourne can be your complete tree care professionals. 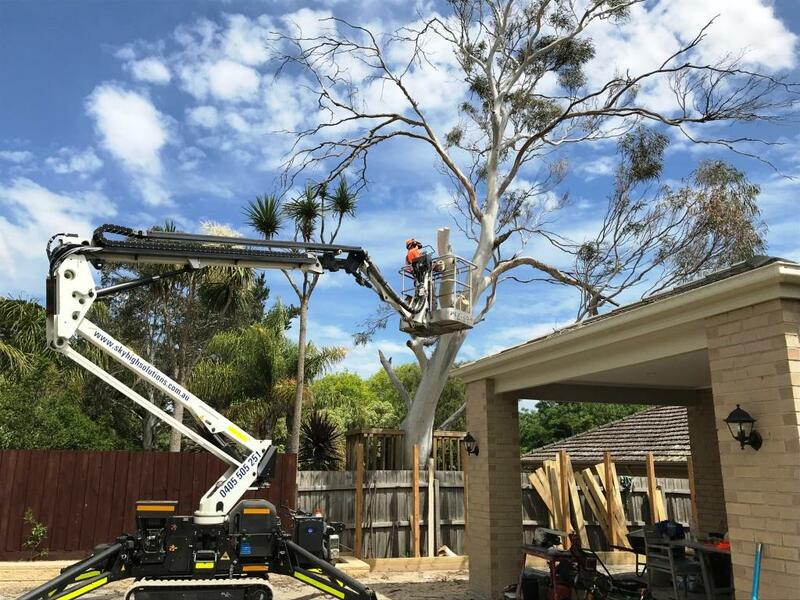 With over 10 years of experience, we provide a full range of tree-related services including tree pruning, tree trimming, stump removal Melbourne, stump grinding, chipping and tree removal Melbourne. 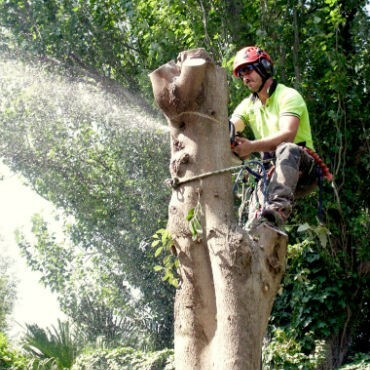 We have in-house certified tree surgeons and arborists with immense experience in the tree service industry. All our professionals are equipped with climbing tools, ladders, bucket trucks, chainsaws, and other machinery to get the job done quickly and safely. We also offer firewood for Sale Melbourne. Safety is our top priority and our staff is trained, insured and bonded on the job to avoid unforeseen situations. 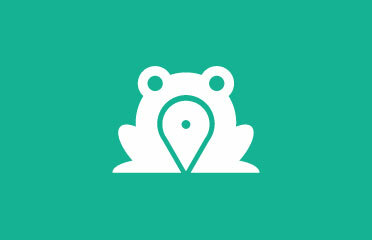 We take great precautions and strictly adhere to protocols, federal safety regulations, and standards. All our tree removal techniques are modern and safe, giving peace of mind to our customers. Our tree pruning and removal services are available to the residents and business owners of Victorian suburbs, including Brighton, Carnegie, Caulfield, Mount Waverley, Glen Waverley, Bentleigh, Malvern, Glen Iris, Camberwell, and Hawthorn.